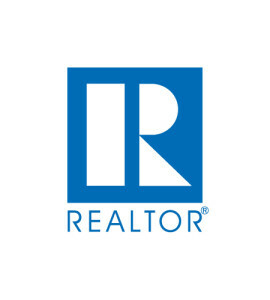 Let’s take a look at the real estate market stats for February for the entire CarolinaMLS Area, according to the Charlotte Regional Realtor Association. Inventory for the Charlotte region is still incredibly low, and was down 28.1% last month as compared with February 2016. 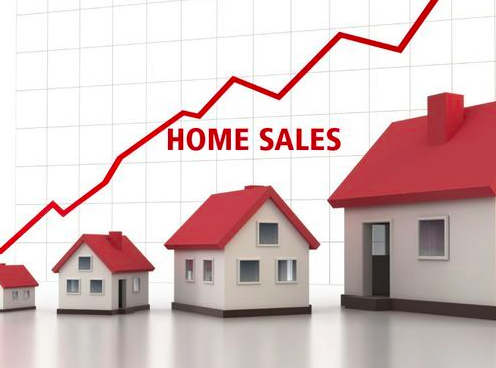 However, it is worth noting that even though closed sales were only up .5% in year-over-year numbers, pending sales are up 18.4%, indicating that closed sales are going to pick, as well. Lake Wylie’s inventory numbers are fairly similar, with a 20.6% drop in year-over-year numbers for the months supply of inventory available. However, closed sales are down 25.4% for the area, and pending sales are only up 7.5%. There is better news for Fort Mill and York County as a whole, though, in terms of pending sales and market activity, where February saw an increase by 44.4% and 43.3% respectively, as compared with pending sales from February 2016. Even though sales have been slow, the notable number of pending contracts may mean there are many future sales on the horizon and more potential sellers are listing their homes. The 15% increase in listing activity this month as compared with January is a strong indicator that sellers are gaining confidence in listing their homes. Stay tuned for next month’s real estate stats, as the market across the entire Charlotte region continues to thrive.